The world may jump on to whatever automotive trends that keep popping up like acne on a teenager’s face, but the segment that drives most sales in the Philippines is certainly the beloved sedan. 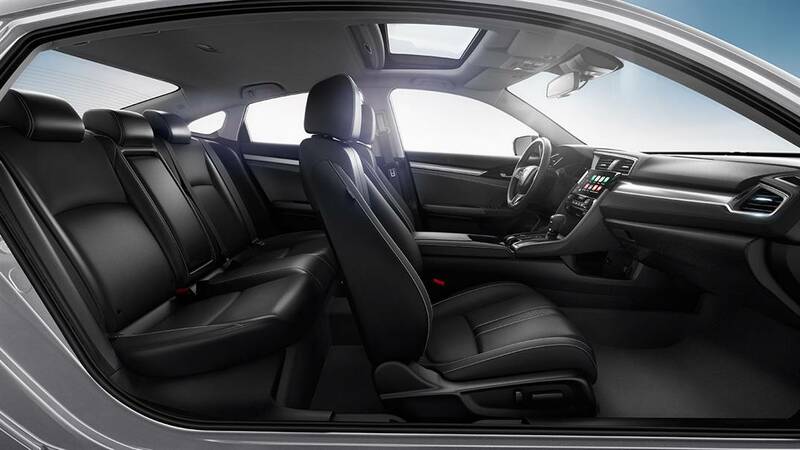 Although the B-segment sedans enjoy more sales than any other in the Philippine market, there are several more luxurious executive sedan models that will always remain crowds’ favorites. One of such vehicles to hit the market recently is the 2016 Honda Civic that was supposed to make its grand debut in the country just a couple of weeks ago at the Manila International Auto Show. Unfortunately, the brand’s absence at the auto show didn’t allow that to happen, but with its launch in the neighbouring Indonesia, it is highly likely for the 2016 model to appear here. 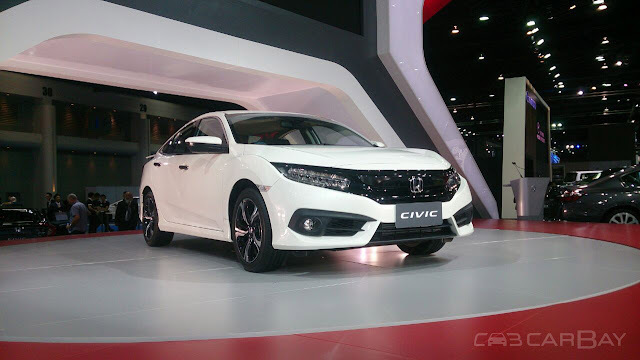 The new Civic is not only one of the most awaited models for Honda Motors Philippines but its tremendous crowd response at the Indonesian International Motor Show proves its worth as a potential sales driver for the manufacturer. Already iconic since the first Civic sedan hit the showrooms back in the 1990’s, the vehicle is one of the most popular models by the Japanese automakers in almost all regions across the globe. The new sedan sees several changes from the older model and according to the manufacturers, is much larger than the outgoing one. 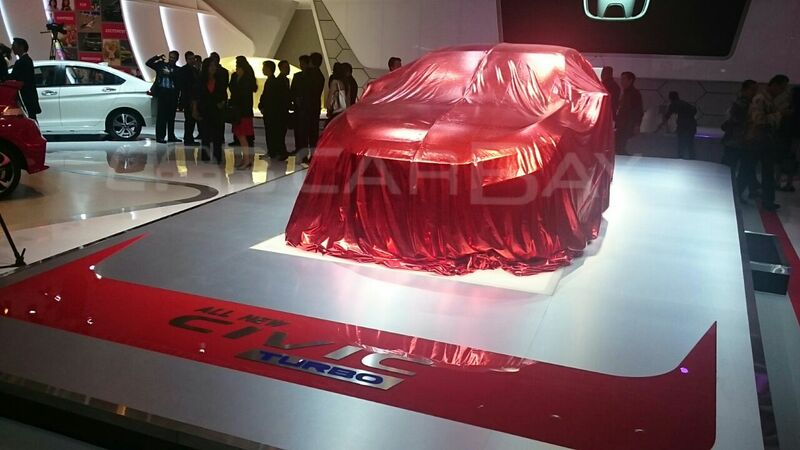 It features a brand new platform and will underpin two different set of engines, including one with a turbocharger. 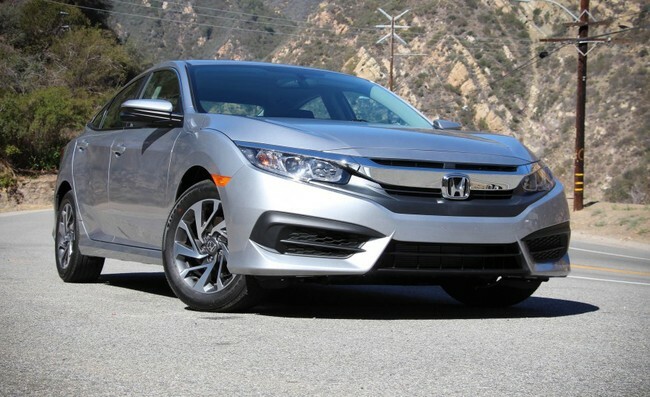 The idea of presenting a turbocharged engine for the given segment will certainly raise a lot of concerns for Honda’s competitors in this class. 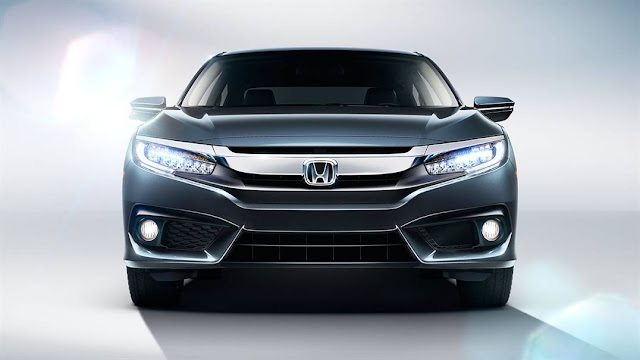 Nevertheless, this certainly comes as the bonus for the Philippine buyers who can dream of owning a turbocharged engine along with the luxury and comfort that Honda promises. Honda Cars Philippines Inc. (HCPI) may not have been present at the 2016 MIAS, but that doesn’t mean they’re not interested in the Philippine market. To prove this, they have already revealed tons of information about the Philippine bound Civic 2016, which will be offered in two variants. The standard variant will underpin a larger sized 1.8-litre i-VTEC that is mated to a 6-speed manual gearbox and a Continuously Variable Transmission. The top end variant the Civic RS, on the other hand is supplied with a smaller 1.5-litre VTEC installed with a turbocharger that produces astonishing amount of power despite the relatively small engine size. The RS version comes equipped with a CVT gearbox as standard that provides excellent control on the engine’s high power output. Anticipatory prices have already been estimated to be between PhP 1.1-1.3 million for new Civic in the Philippines, which has also been deemed by experts to be reasonable and affordable for its class.